When I needed a divorce attorney, my brother (also an attorney) advised me to hire Stuart. He stated she was by far the best divorce attorney, and it turned out he was absolutely correct. We wrapped up all issues with my divorce in Jan 2013. I am so blessed to have had the expertise and legal advice provided to me by Stuart. She guided me through this most difficult period of my life, step by step. 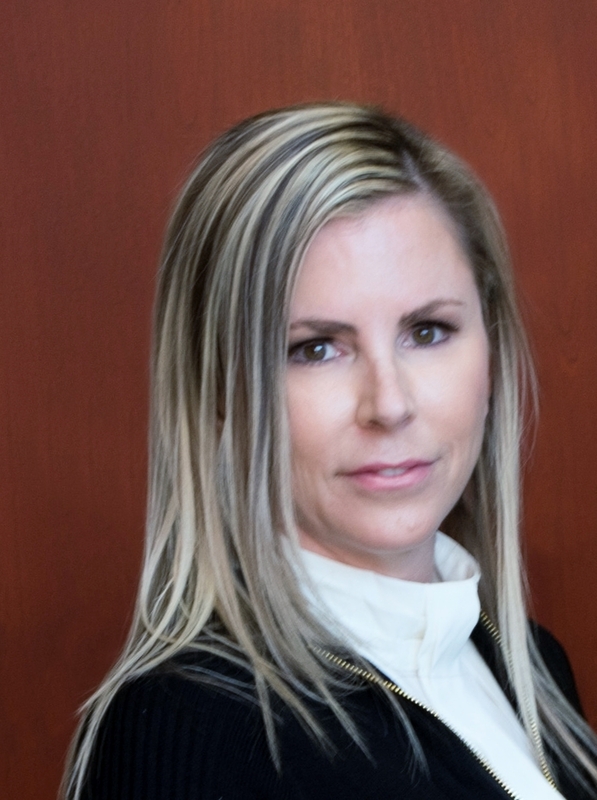 She is an extremely professional attorney who is very easy to talk to, and she is able to explain the intricacies of the legal system to those who are not familiar with it. More importantly, she has extensive experience in litigation against all the other divorce attorneys. This was apparent in her amazing ability to “read the mind” of my ex-husbands attorney. She was able to anticipate correctly each and every move his attorney made, and was able to use this skill to my benefit. Thanks to Stuart, I made out remarkably well in my divorce settlement. I thank God Stuart was available to represent me. I cannot recommend her highly enough.